Astro Gaming has had a successful run with its high-quality gaming headsets. Thanks to the brand’s elite sound quality and premium ergonomics, consumers recognize the company as the best in the business on the console/PC front. Now with the rise of mobile gaming, gamers are voicing their concerns over the lack of accessories present on the market. They feel the need to have an audio peripheral that matches the ones available on their current-gen systems. The Astro A38 could serve as the answer. Opening up its beta program to the media, Evolve locked in an A38 unit for preview purposes. 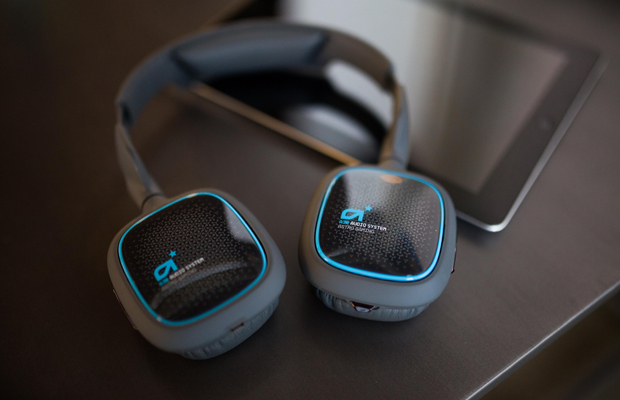 And with that said, here is our preview of the Astro A38 wireless gaming headset.